Related Fluid Power continues investment in its manufacturing capabilities by installing a leading edge manifold and parts cleaning system. 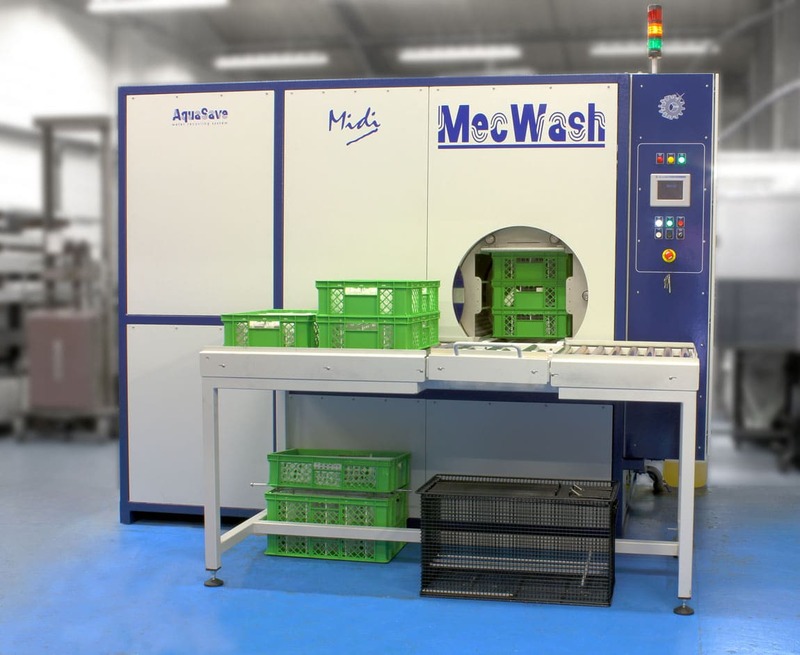 The new Mecwash Midi 400 system has been introduced to ensure that manifolds and component parts are produced to the high cleanliness levels required in today’s hydraulic systems. It’s introduction will ensure that Related Fluid Power continues to meet and surpass the stringent cleanliness and ‘wash down’ standards set by many global OEMs. Combining ultrasonics with high flow washing, rinsing, dedicated jetting and vacuum drying provides the highest quality of component cleaning and drying available. These processes can all be custom programed to optimise cleanliness and efficiency and to ensure consistency of the cleaning and drying processes. This aqueous based system is finally complimented by filtration and waste water treatment processes which filter and clean the washing solution for re-use, reducing water usage and helping the Company meet its environmental aims and responsibilities. The machine was chosen for its comprehensive features and its ability to process the company’s wide range of valve and manifold products. The Mecwash system further compliments Related Fluid Power’s flexible approach to supporting the requirements of our OEM customers.